What on earth is happening here? Do these images spark something for you? Get your creative gears spinning? Here is a chance for us to work together a make a short story. Remember that book The Snowman? I don’t know about you, but I loved adding my own words to that narrative, or hearing my parents add theirs, and creating a completely new story every time it was read. That’s the idea here. 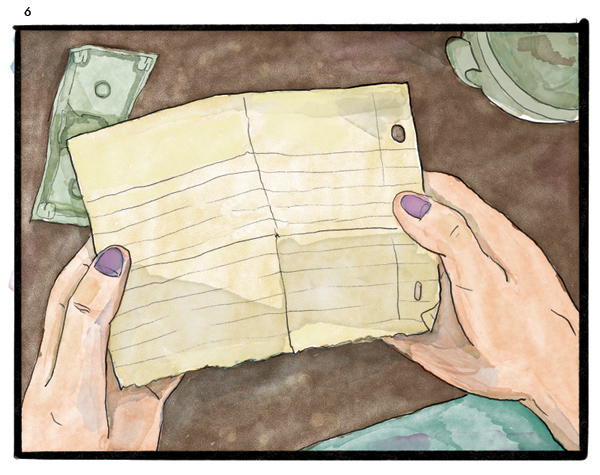 Last year I began a challenge with my friend Jonathan to draw a panel a day for 30 days. Life got in the way, and we both agreed our time was better spent focusing on our respective books, but not before I got 13 panels completed. I didn’t have any story in mind when I started, I just opened a blank document, and let a drawing emerge. The story? Well, that’s where you come in. If you are up for it, I challenge you to add the words to complete this story. Read through the following 13 panels and see what ideas come to you. Let yourself get crazy. Have fun. Jot down some notes if it’s helpful. When you’re ready, you can complete the challenge by filling out a relatively simple form. If I get some submissions, I will add the text into the story, put your name down as the writer, and share the finished product online. I’m hoping that we will get a few stories, maybe even lots, and can see the different ways that different brains connect the dots. It should be fun! Here’s one other thing, a bonus, if you will. If you WANT, I’m offering to add one final panel to make your story especially original. Simply fill out the details for the optional Panel 14 on the form, and I’ll draw it and add it to your final comic. Sound good? Boom, just like that, you wrote your very own comic. Didn’t think you could cross that off your bucket list, did you? Now available! 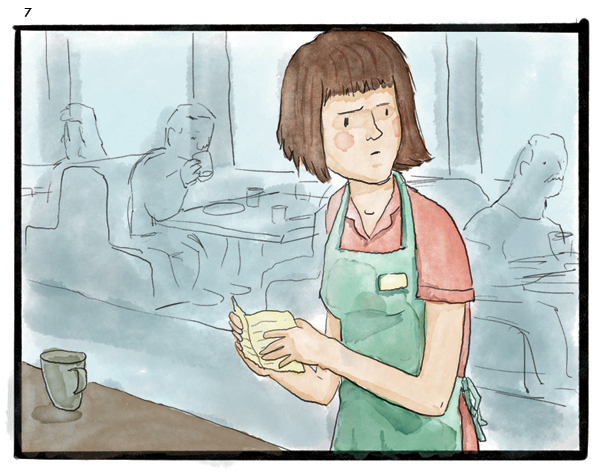 My brand new comic memoir about becoming a mom. Get it! 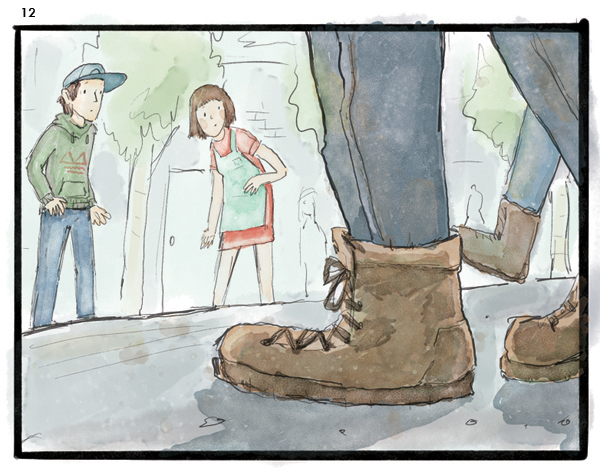 My debut graphic novel about protests and trees and love and stuff. Buy now!